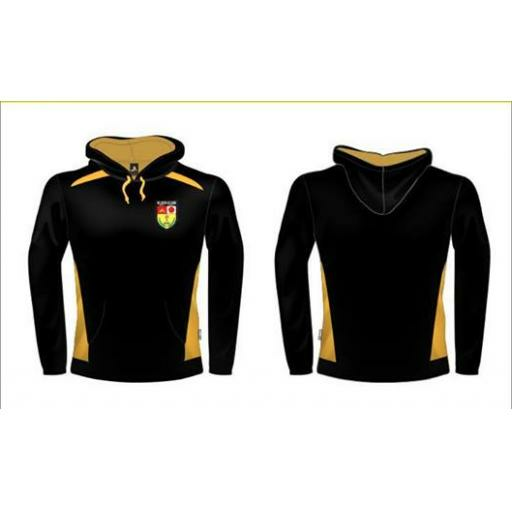 Purchase Collegians Hoodies and Singlets Now! The Club is currently in the process of getting hoodies and singlets made for club member who want them, including supporters. If you are wanting to purchase one of these please fill out the form below. Please note: If you are wanting to purchase one of these items, you will need to pay before we order them. This can be done through bank deposit or across the bar at the club. If the first round is successful and we gain good interest we may look to have these available for purchase over the bar in the future. Get in early and order now!!! !